There is a reason why a month has been dedicated to raising our awareness about diabetes. It is a killer disease. According to the World Health Organization over 1.1 million people die from the disease each year. In reality many more die from diabetes but it is recorded as kidney failure or heart disease. Deaths from diabetes are projected to rise more than 50% in the next 10 years and, not too surprisingly, to 80% in middle to upper income countries. Diabetes has now been labeled an emerging global epidemic, which can be traced back to the rapid increase in obesity. According to the American Recall Center, diabetes affects over 25 million people in the United States, or 8.3% of the entire population. 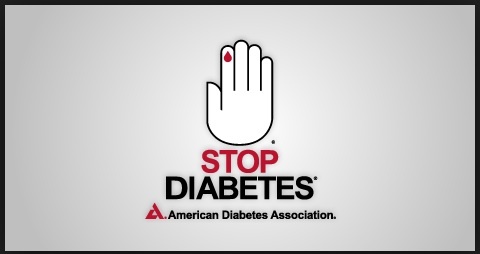 Within those 25 million people, over 8 million are undiagnosed, or do not know they are living with diabetes. The positive news is for most people diabetes can be prevented. For those living with diabetes the disease can be managed effectively by taking steps to live a healthy lifestyle. Just like with obesity it is all about diet and exercise. Research shows we can dramatically reduce the risk of developing the disease and its complications if we engage in moderate physical activity for 30 minutes each day and eat a healthy diet. For inspiration please check out my blog for healthy recipes, gadgets and tools and lifestyle examples. 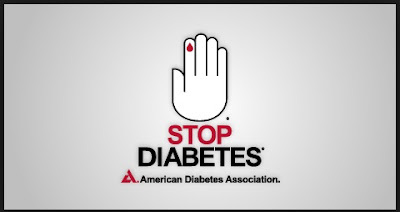 Please spread the word and help raise the awareness about diabetes. It can be as easy as sharing this blog. We all need to be more aware. Let’s Live Vibrant Together!